Set Of Dark Blue Vector Businessman Silhouettes In Suits. More.. Royalty Free Cliparts, Vectors, And Stock Illustration. Image 4997468. Vector - Set of dark blue vector businessman silhouettes in suits. More in my gallery. 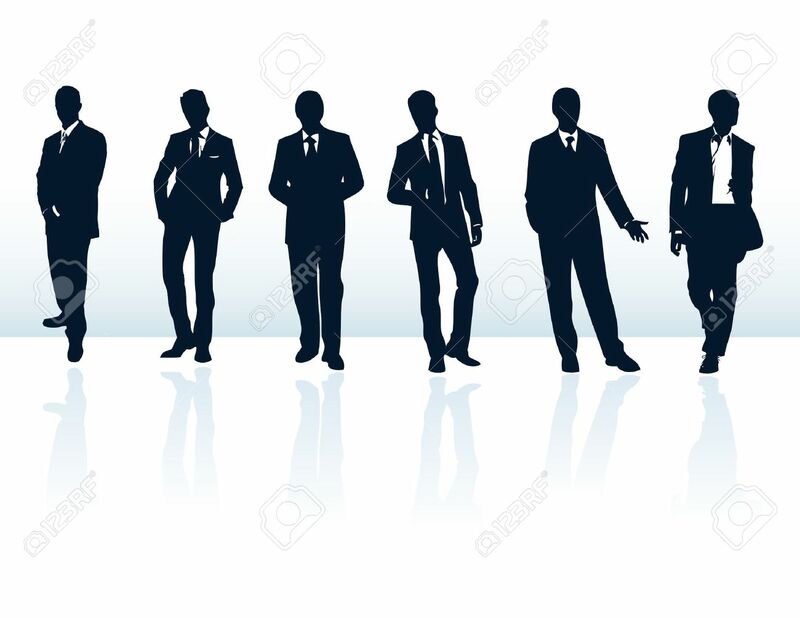 Set of dark blue vector businessman silhouettes in suits. More in my gallery.